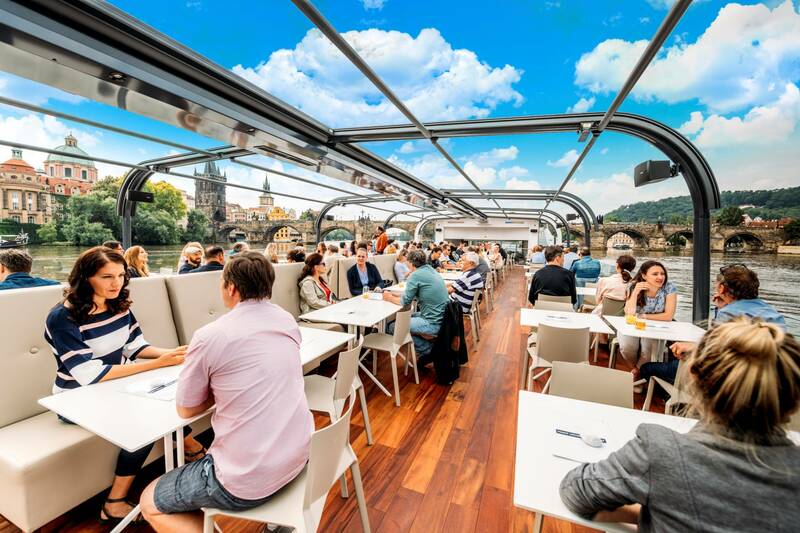 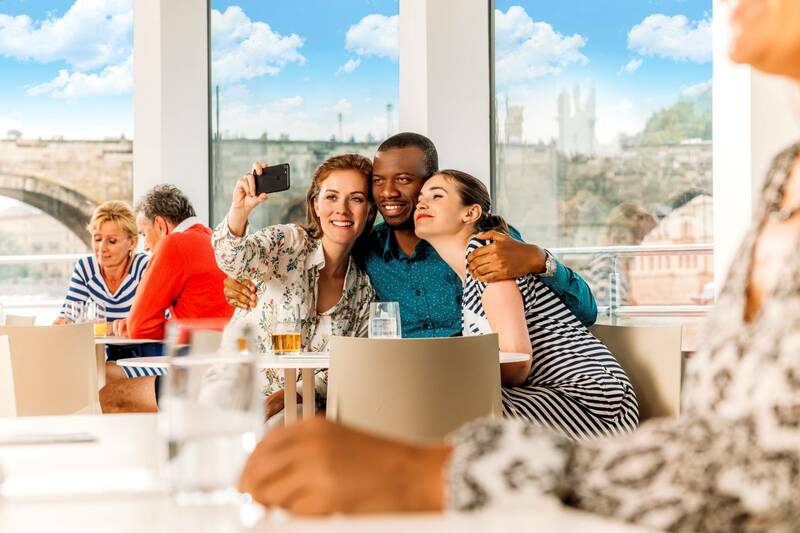 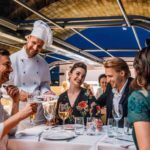 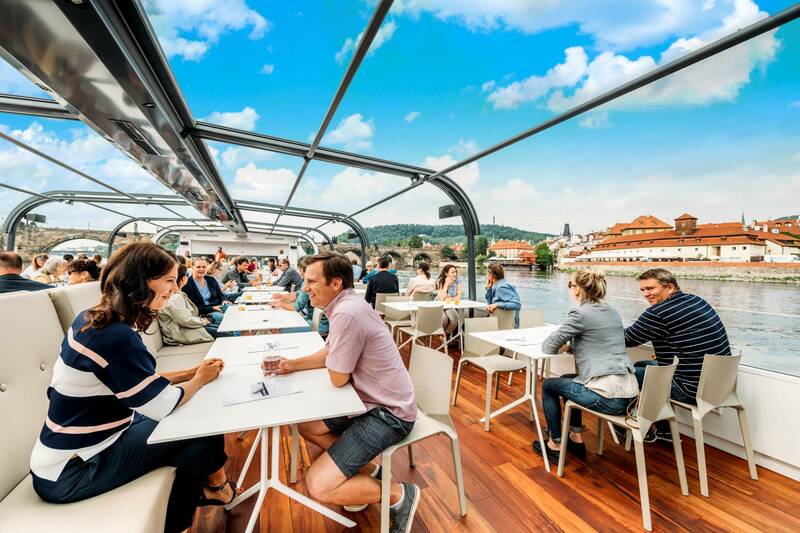 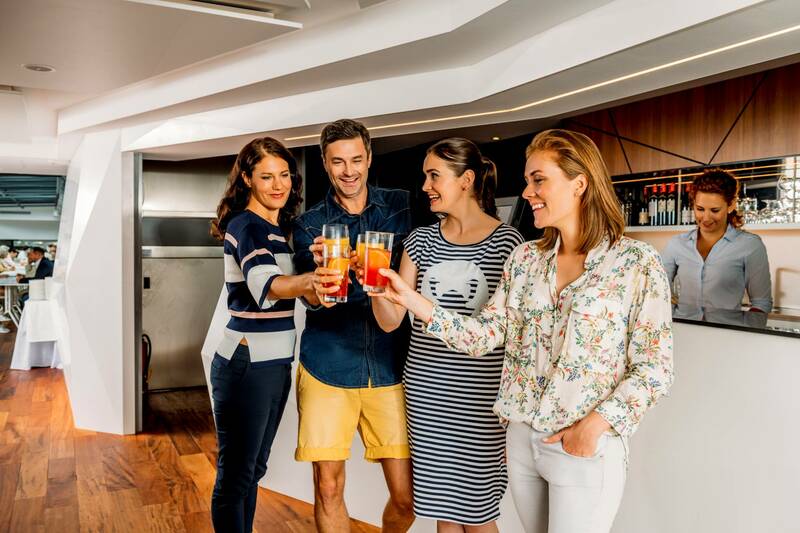 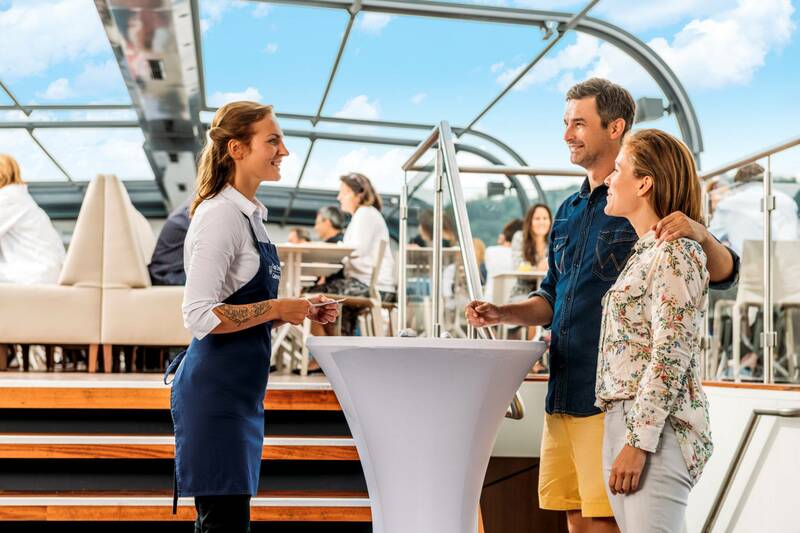 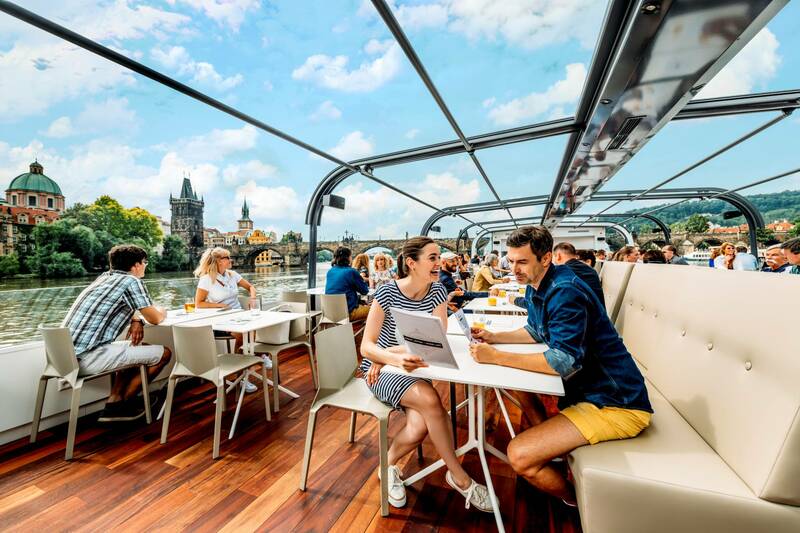 Take a break from the crowds and discover the beauty of Prague from the deck of a boat during a 2-hour cruise on the Vltava River. 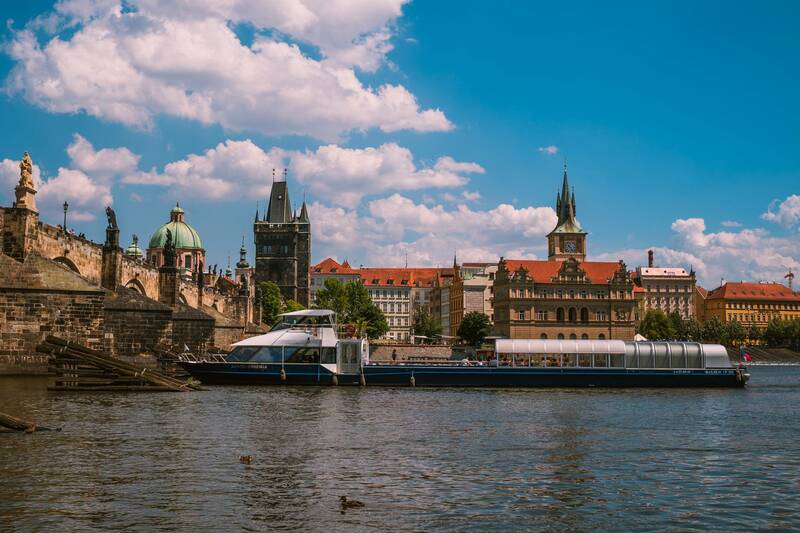 You will discover unexpected views of Prague’s monuments – the Charles Bridge, Prague Castle, the Dancing House and Vyšehrad. 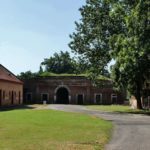 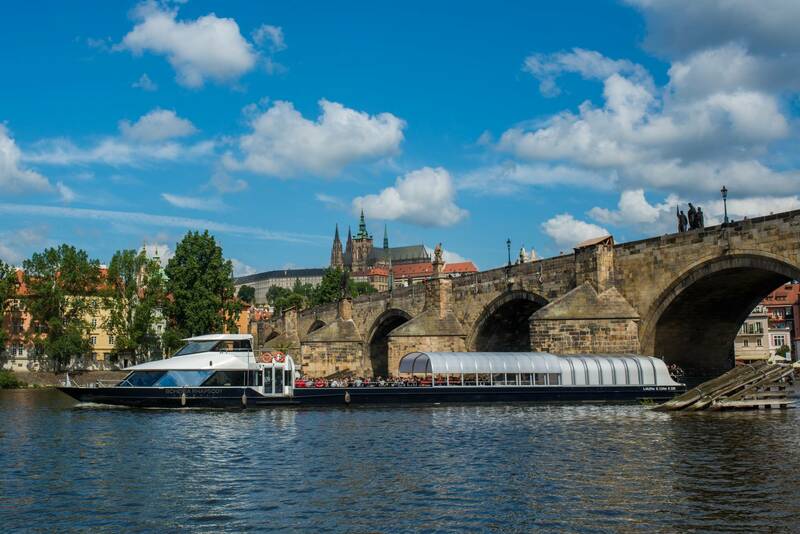 During the cruise you will also discover the fascinating mechanics of the historical Smíchov locks. 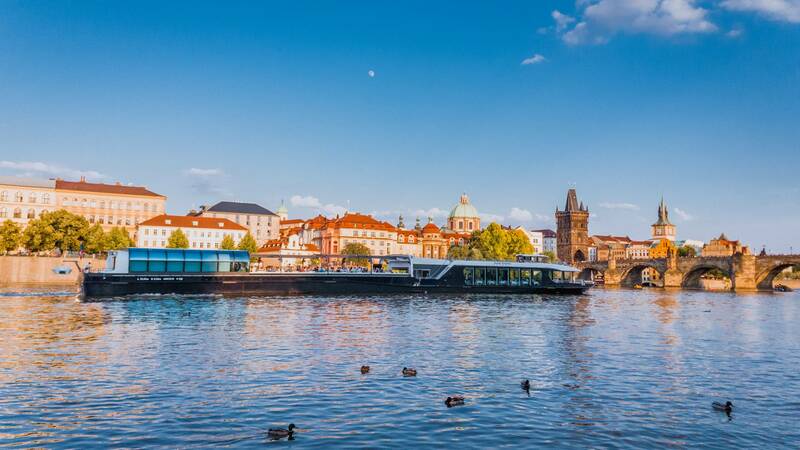 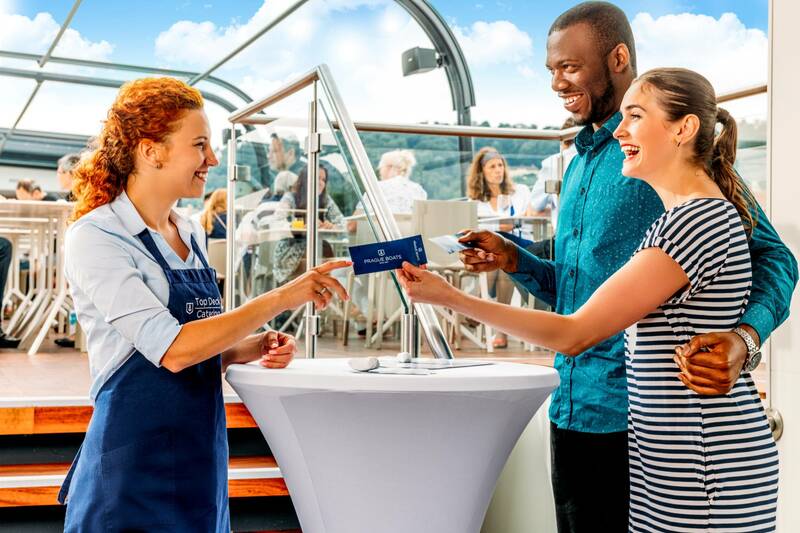 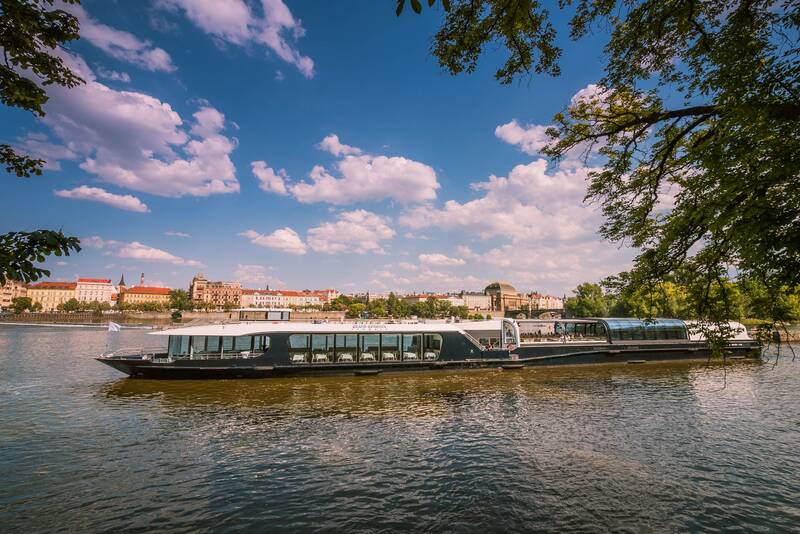 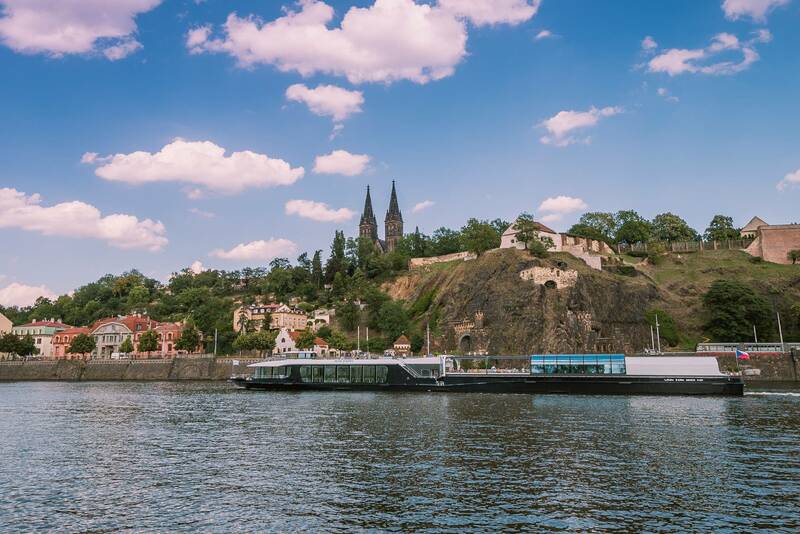 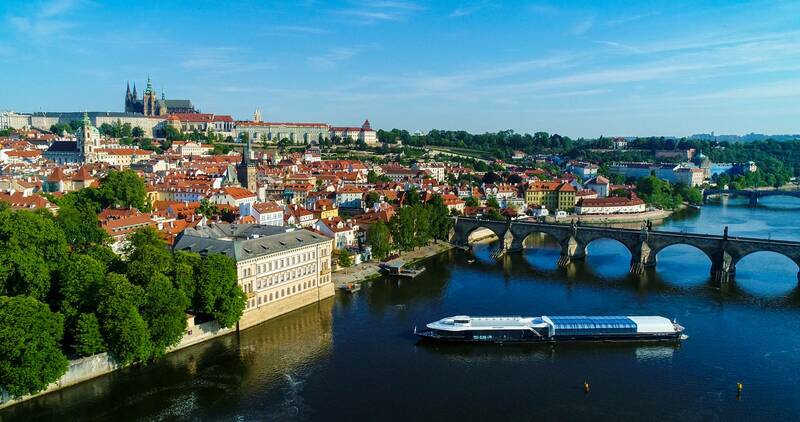 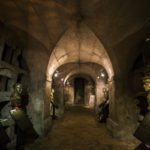 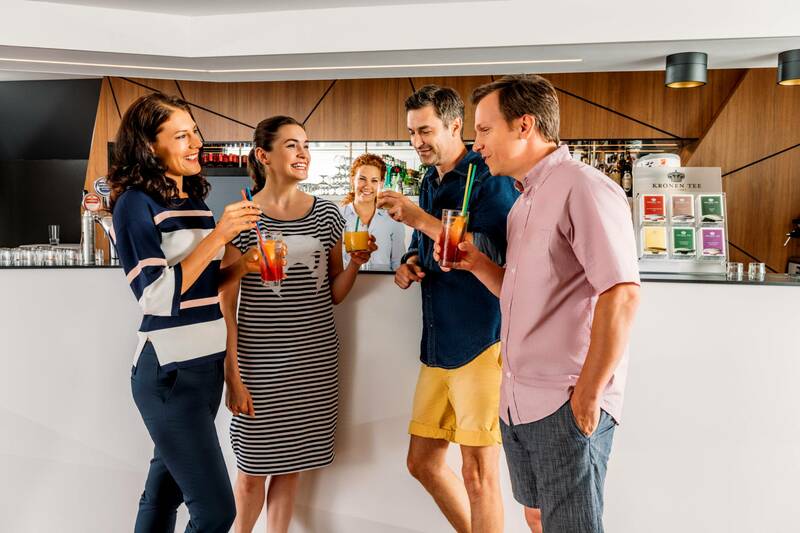 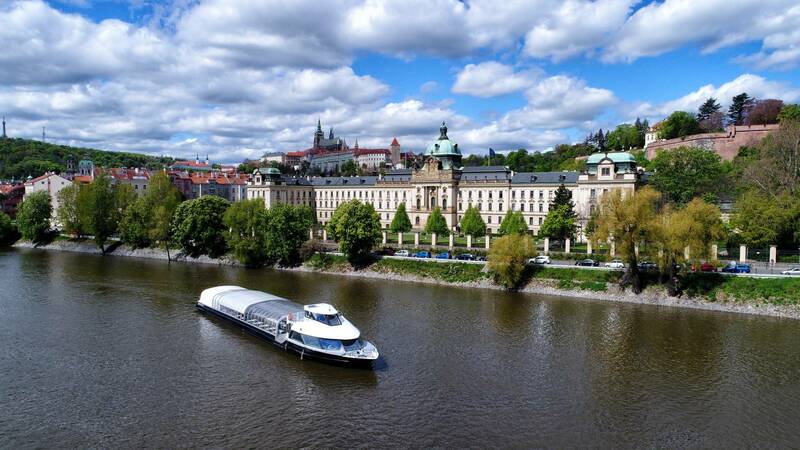 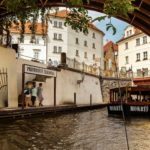 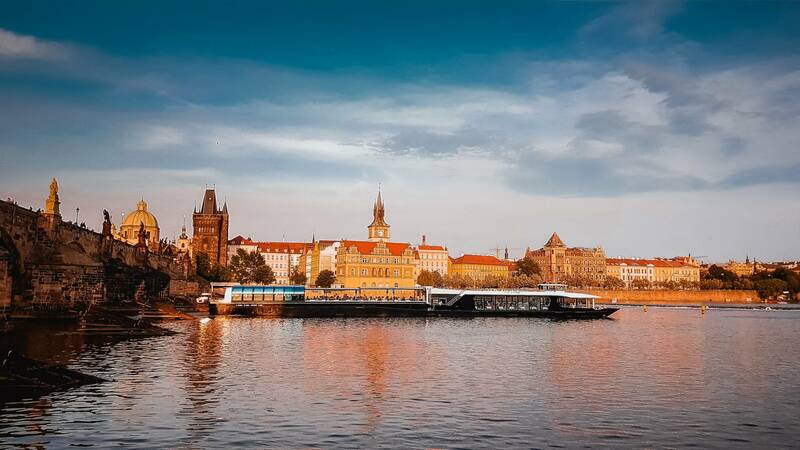 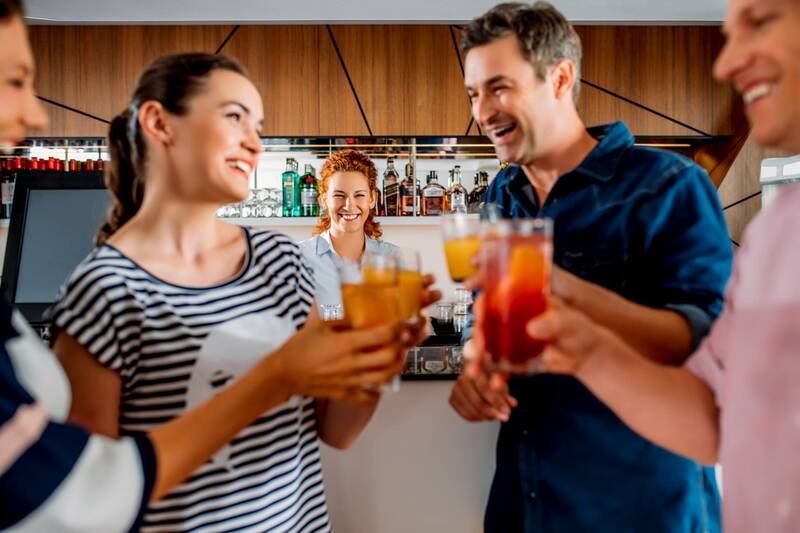 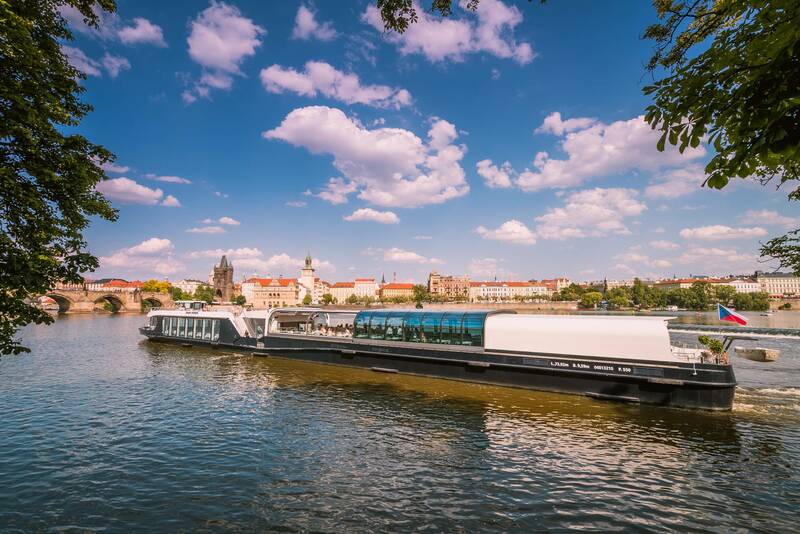 The 2-hour cruise on the Vltava River will take you through the ancient centre of Prague along the Vltava River, through the historic Smíchov locks up to Vyšehrad, which is linked to many legends from the beginnings of Czech history. 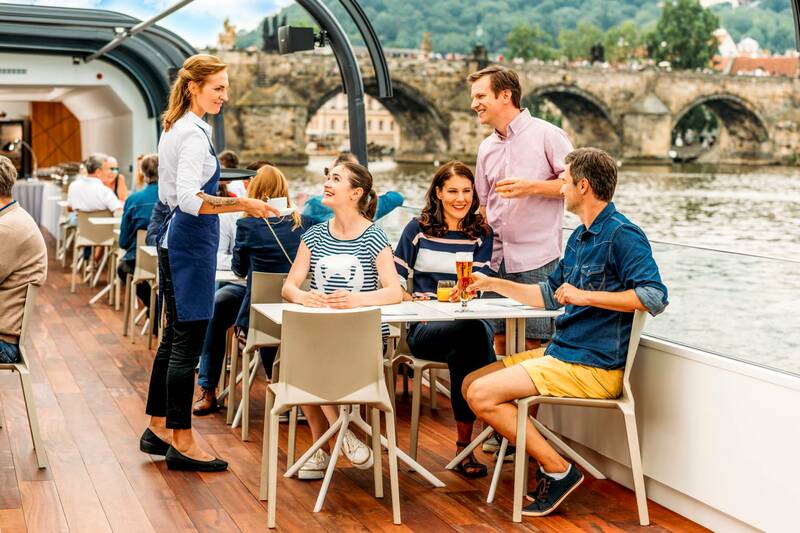 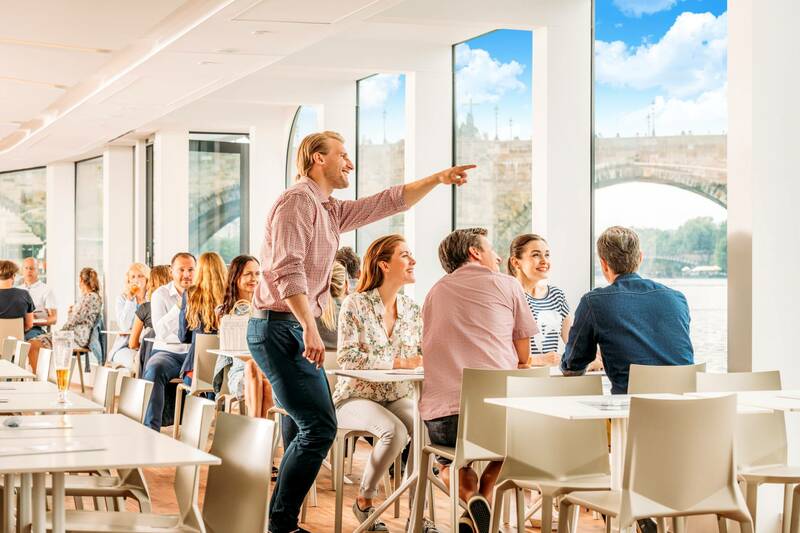 From your comfortable seat you can enjoy the view of the neo-Renaissance Rudolfinum, the majestic panorama of the Prague Castle and the modern Dancing House. 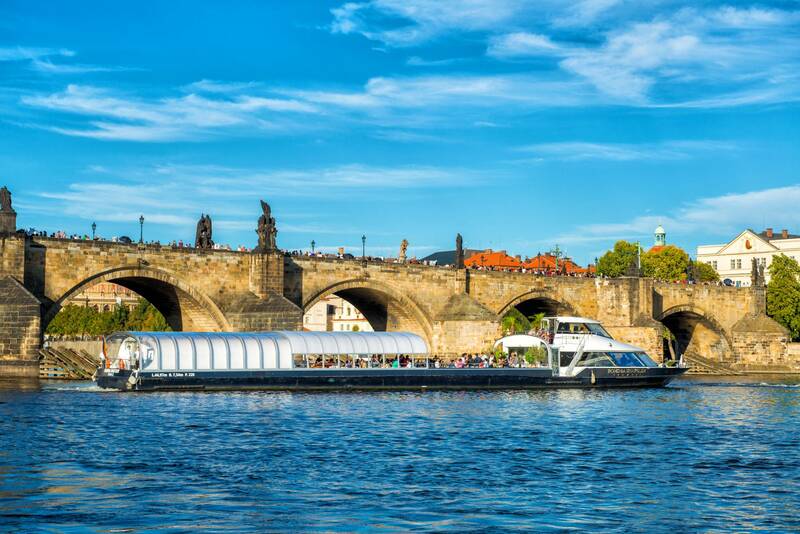 You will be thrilled when you pass near the pillars of the 600-year-old Charles Bridge. 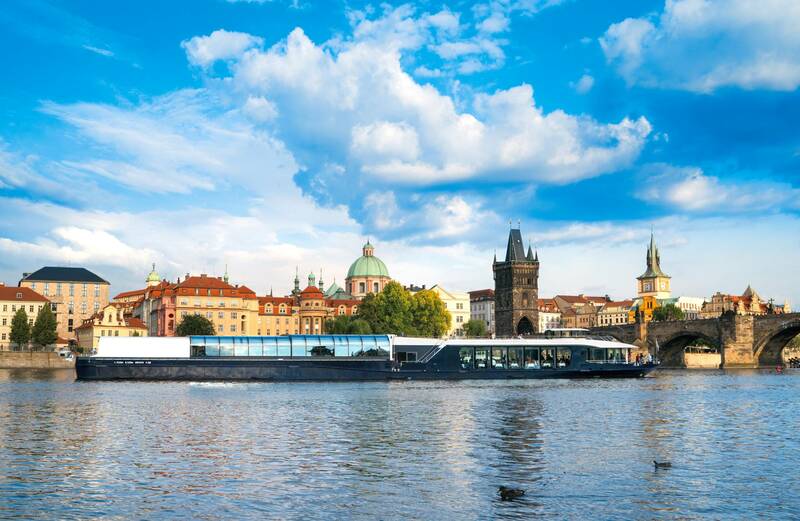 When boarding the boat, take a cruise map and discover the secrets of the most important Prague sights. 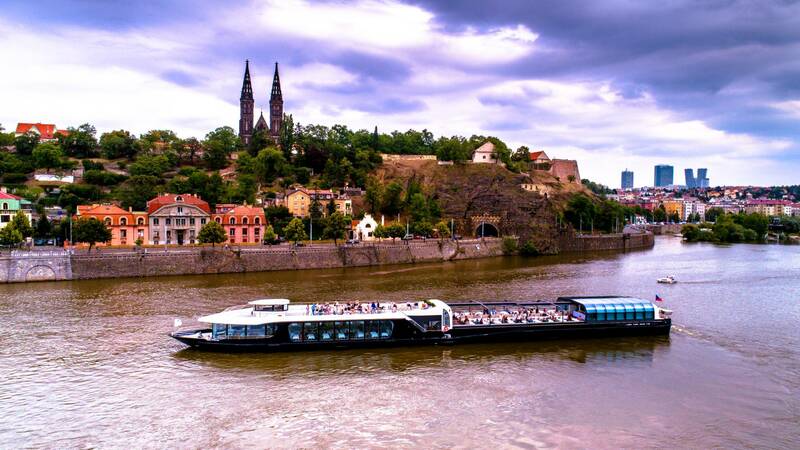 The 2-hour cruise is suitable for individual tourism and families with children.